Ukraine. Apparently so close, but still unknown. It is not necessary to talk about how beautiful Ukraine is. But do you know that the fashion week in Kiev attracts best journalists and fashion experts from around the world? 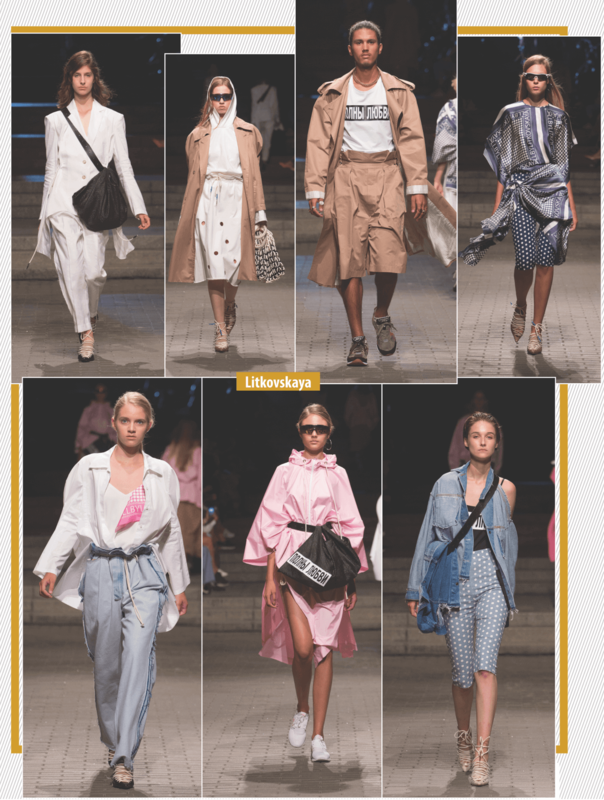 We decided to visit Kiev Fashion Week at the beginning of September very spontaneously, to prolong our summer holidays, combining business with pleasure. Kiev met us with wonderful weather and sunshine. The city began to revive after recent tragic political problems. And fashion comes back to life too. What impressed us? The street style of Ukrainians in the capital! But this was just the beginning of the device of failing. We started the fashion week with an evening fashion show of Litkovskaya, which we had the opportunity to meet last season during the presentation in Paris. But this time we saw a real masterpiece. The number of journalists and photographers matched the best shows around the world. We got to meet the cream of the Ukrainian show business, which gathered to see the latest trends on the catwalk.